Heidi is responsible for managing resources, budgets and scheduling to ensure timely completion of projects while exceeding customer expectations. This includes a full range of professional management of projects from inception to its completion. 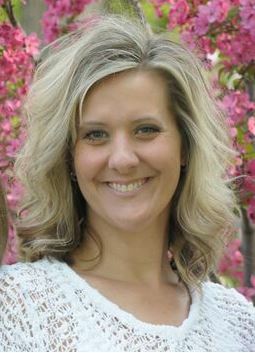 In addition, Heidi helps to lead and motivate consultants and coordinate their efforts. She has over a decade of proven leadership in project management and customer service roles. Prior to her current role, she was a project manager for Pathway Health for over five years and played an integral role in customer service for St. Jude Medical (an Abbott company).